The Senior Project Officer will support the implementation of SELARAS project in Central Indonesia Area (CIA). 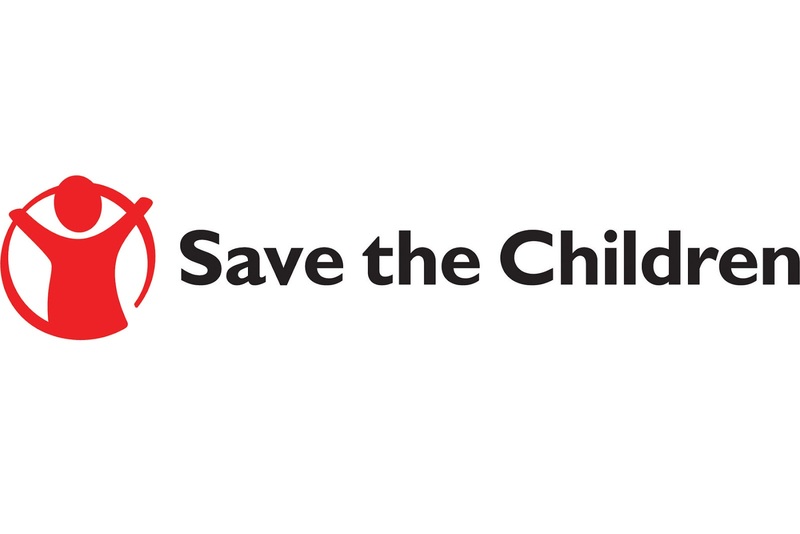 The Post holder will ensure quality and timely project implementation in line with the overall planning framework, and in compliance with Save the Children and donor policies and procedures. In close collaboration with Health and Nutrition Program Manager (PM) and Area Manager (PM), the post holder will contribute to succeed SELARAS project implementation in Central Indonesia Area is planned and met as scheduled and up to the expected standards and quality benchmarks. He/She will responsible to maintain the relationship of education stakeholders with individuals, institutions, civil society, youth and communities in mutual respect and focused to the best interests of children. 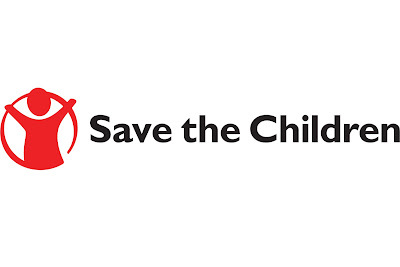 He/she will ensure quality and timely implementation of activities under her/his responsibility line with the overall planning framework, and in compliance with Save the Children and donor policies and procedures.